Indy’s events calendar is packed with festivals, exhibit openings, sports, and special events to keep you entertained all year long. Below is a sampling of some highlights you can use in planning your next getaway. For a complete listing, visit our events calendar. Dine at more than 300 of the city's most talked-about restaurants and savor special menus featuring delicious three-course meals for discounted prices. 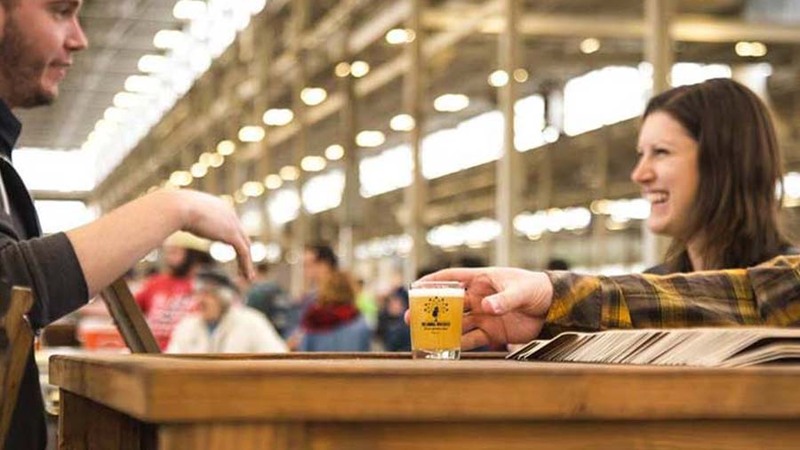 See - and taste - what the buzz is about at the 11th annual event at which guests can sample beers from nearly 100 Indiana breweries. It's hosted at the Indiana State Fairgrounds by the Brewers of Indiana Guild. 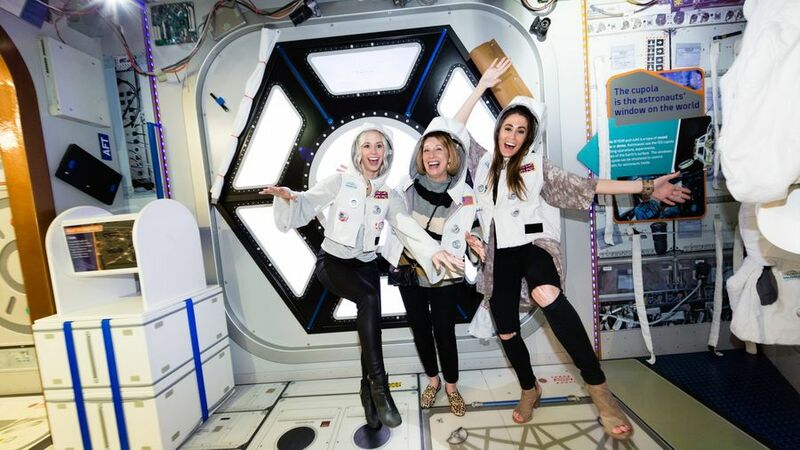 Join The Children's Museum of Indianapolis for their annual extravaganza exclusively for big kids (21 and up). Explore five full floors of fun at the museum. 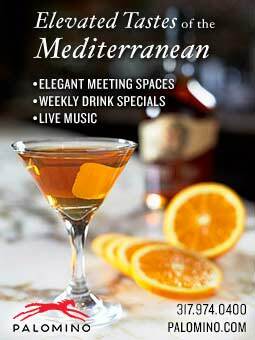 Enjoy food from restaurants around Indianapolis, entertainment, dancing, and cocktails. 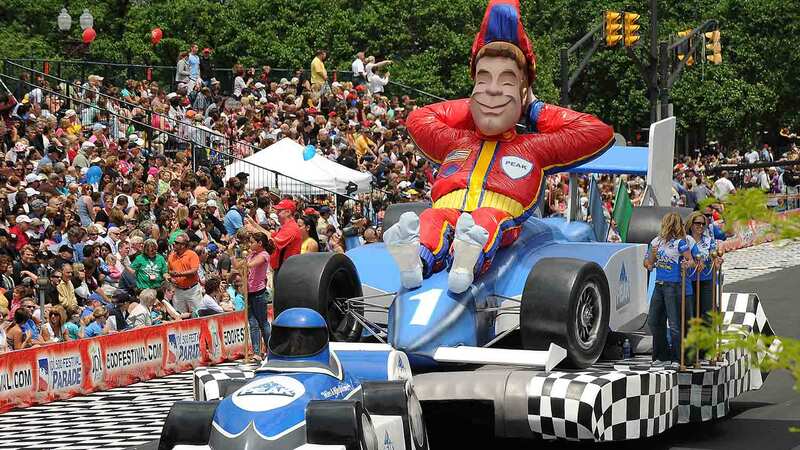 One of Indy’s favorite traditions is back for its 21st year in the Circle City. 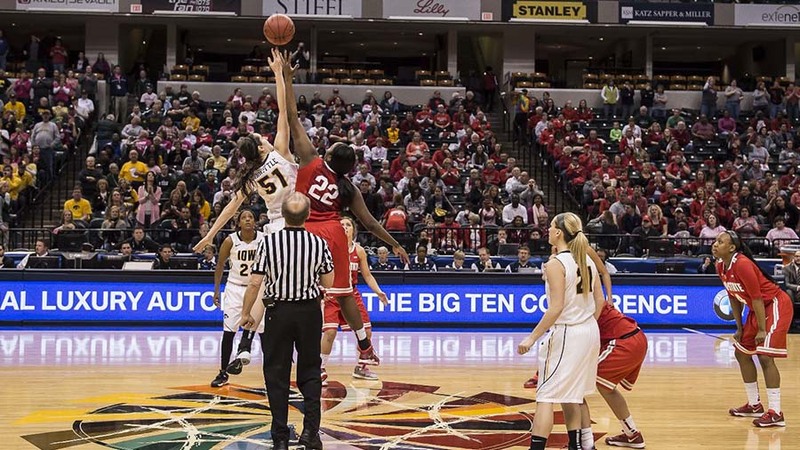 All 14 Big Ten teams will take on the hard court for ten games over five days. With over 50 events and programs, the 500 Festival makes May in Indy epic. Start with the OneAmerica 500 Festival Mini Marathon, which includes a lap around the Indianapolis Motor Speedway. Monument Circle turns into a playground for JP Morgan Chase 500 Festival Kids’ Day, Indiana’s largest outdoor festival for kids. The city pays homage to our fallen heroes with the 500 Festival Memorial Service on the steps of the Indiana War Memorial. Finally, one of the country’s largest parades brings color to the streets of downtown with the IPL 500 Festival Parade. 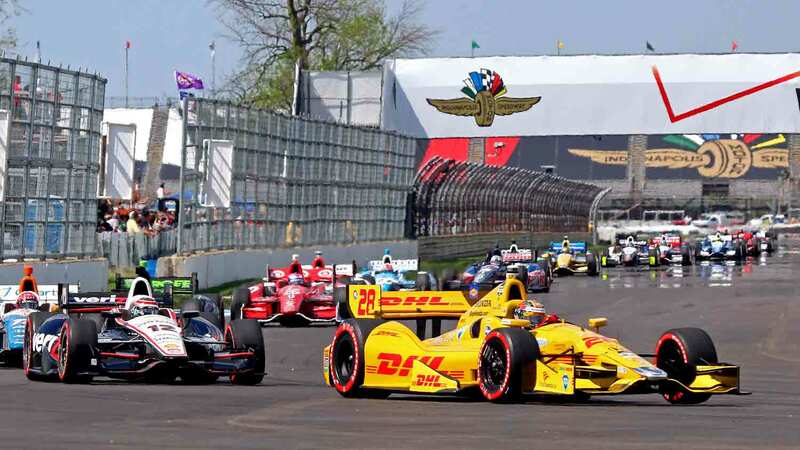 May in Indy is all about speed, and things rev into high gear on May 12 as the IndyCar Grand Prix pits the world’s best drivers against the road course at the Indianapolis Motor Speedway. With $25 general admission tickets (plus, kids get in free!) and unique sight lines from elevated viewing mounds, the Grand Prix is an ideal way to kickstart racing season. 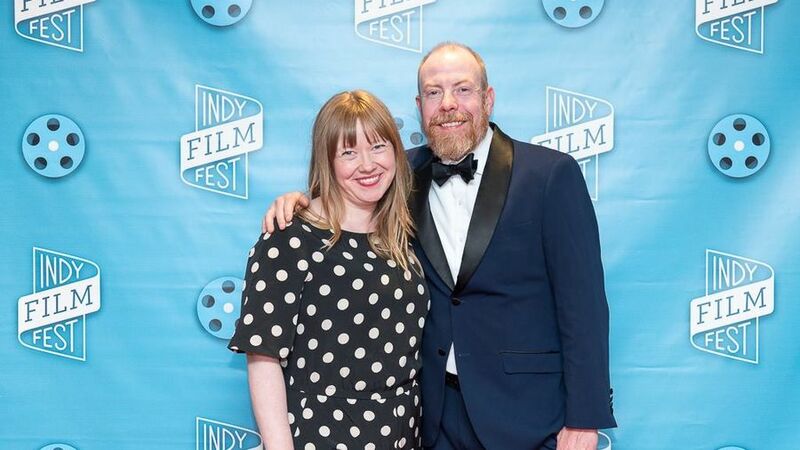 The Indy Film Fest is best known for the 10-day celebration of cinema that brings filmmakers from around the world to challenge and expand perceptions. 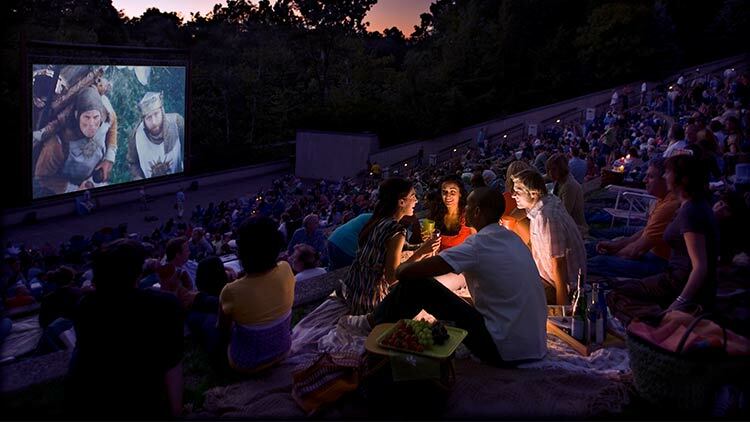 The Film Fest features year-round programming to keep cinephiles stimulated, including Roaving Cinema (films in unique settings), Film to Fork (dinner and movie), Rock+Reel (cutting edge music series), and The Bigger Picture Show (celebrating graphic design by reimagining movie posters). 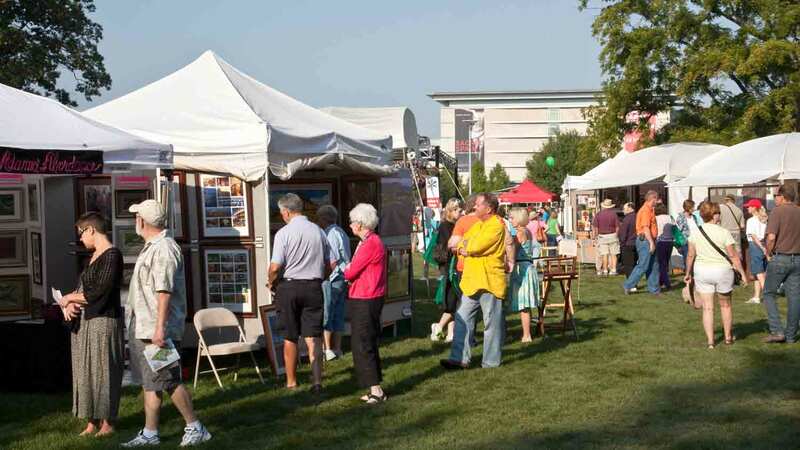 Over 225 national-level artists and craftsmen fill the grounds of the Indianapolis Art Center in Broad Ripple Village for a weekend of visual art, music, food, and fun. Whether you’re a serious collector or are looking for a signature piece to set off a room, this annual celebration is for you. Enjoy hands-on workshops and demonstrations in the Art Center’s studios to round out the experience. This year, the momentum swings into a new era as IndyCar welcomes back a new generation of drivers, and fans, for an encore performance. A full week of events culminates with the Cadillac Barbie IN Pride Parade and Circle City IN Pride Festival. The festival has been voted ‘Best Local Outdoor Festival’ five years running by readers of NUVO (Indy’s alternative newspaper) and, due to exponential growth, the festival moved to a larger space at Historic Military Park at White River State Park. A visit to Monument Circle has never been sweeter. This annual afternoon of indulgence celebrates that most American of desserts, strawberry shortcake. 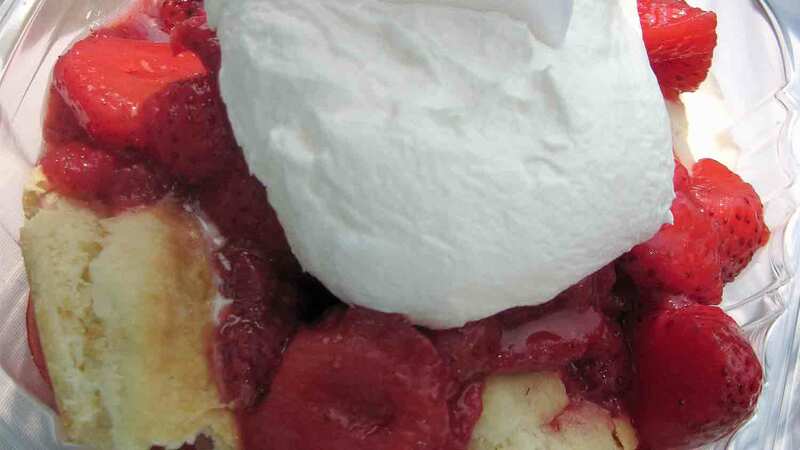 “The Works” costs you only $7 and includes shortcake, strawberries, ice cream, and whipped topping. Grab a seat on the steps of the Soldiers and Sailors Monument, savor the flavors, enjoy some people watching, and know that the funds raised support a historic fixture of faith in the city. 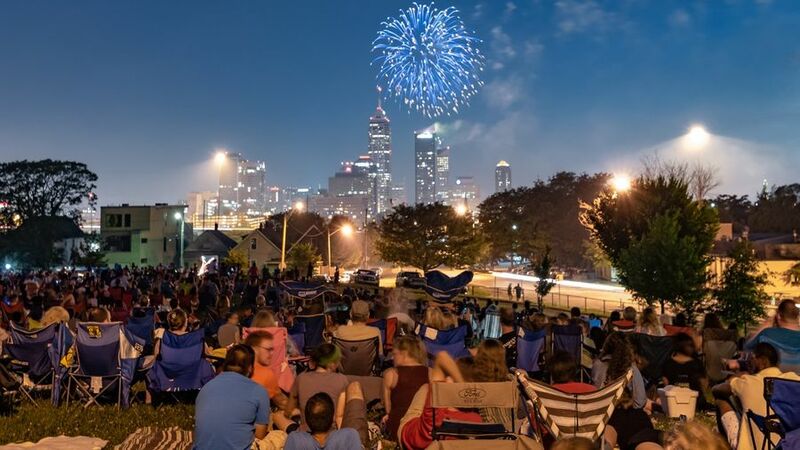 Make the most of Independence Day with a four-day patriotic weekend in Indy. Tour the largest collection of monuments and memorials outside of Washington, DC. Take in a ball game during an extended home stand by the Indianapolis Indians at beautiful Victory Field. Enjoy an evening with the Indianapolis Symphony Orchestra under the stars at Conner Prairie as they perform a Star Spangled Symphony. Top it off by spreading out a blanket on the Indiana War Memorial grounds to enjoy the Donatos Downtown Freedom Blast. Make this a Fourth of July to remember! 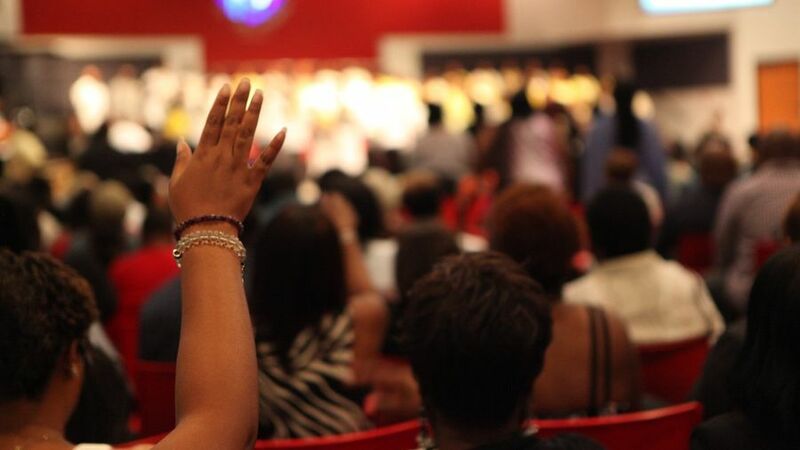 Providing a positive influence is at the heart of Indiana Black Expo, and Summer Celebration is their largest and most impactful annual event. 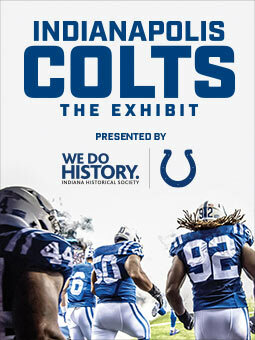 This year’s Celebration, running July 6-16, will continue the longstanding tradition with popular events like the Music Heritage Festival, Gospel Explosion, Education Conferences, Employment Fairs, and celebrity appearances ranging from Dionne Warwick and Jim Brown to Chuck Pagano and Reggie Wayne. The fair has been an annual summer rite of passage for 160 years. From August 3-19, you’re invited to partake in the annual tradition that brings visitors from across the state and beyond. Indulge in fair delicacies (fried Oreos? 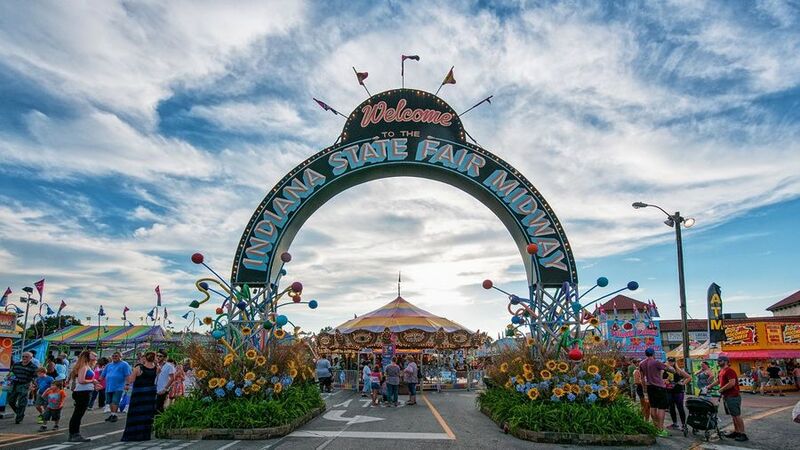 ), interact with animals large and small, take in FREE performances, enjoy games and thrills at the Midway, and soak up more than two weeks of events and programming. 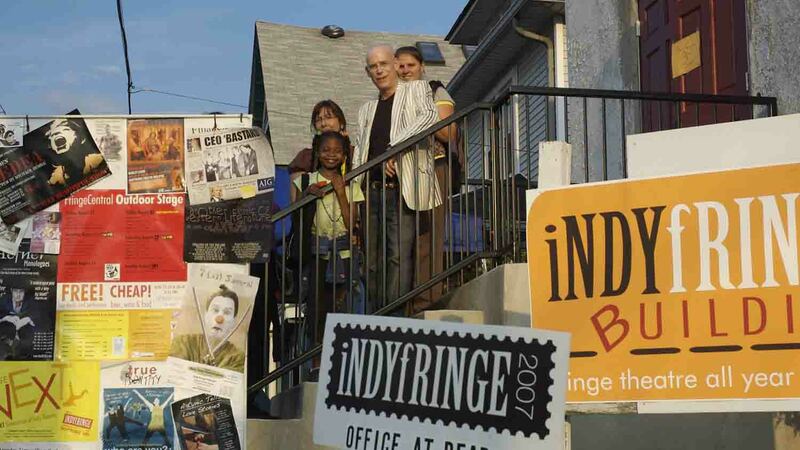 At its core, IndyFringe is about supporting risk and experimentation through the arts. 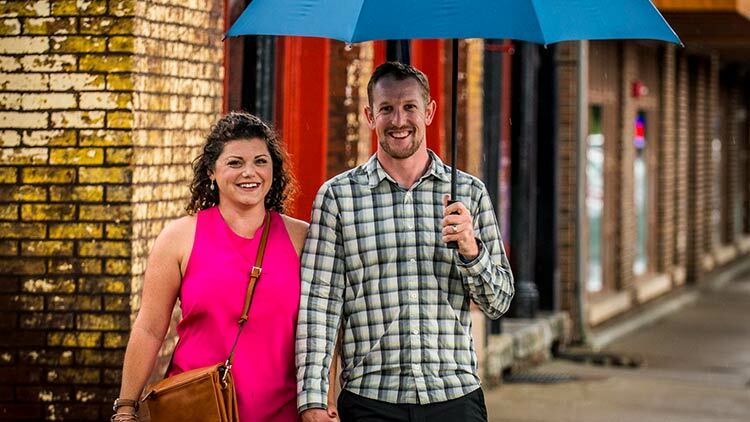 For 11 days, guests are invited to the Indy Eleven Theatre at the IndyFringe building off of Mass Ave to experience every imaginable genre of live theatre: comedy, drama, dance, cabaret, musicals, and more. It is a celebration of (irreverent) theatre like none other. Zagat named Indy one of the “Hottest Food Cities of 2016” for good reason. 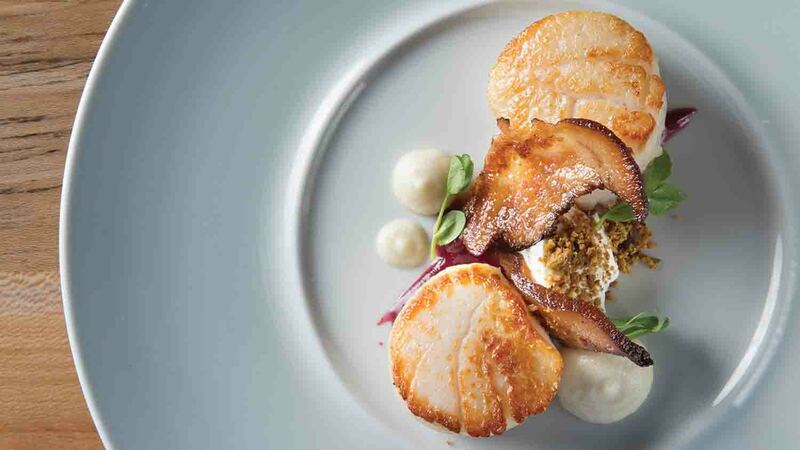 Discover the city’s food scene while stretching your dollar as far as possible with Indy. 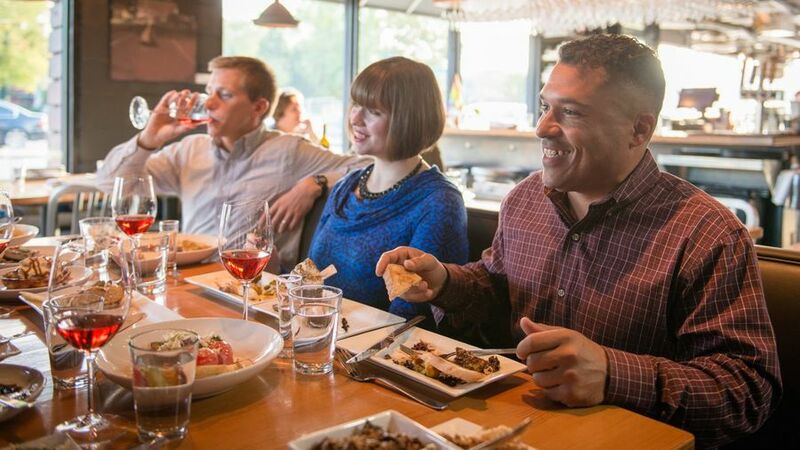 For two weeks, foodies can sample three-course, value-priced menus at over 300 restaurants across Devour Indy. If you thought the Indianapolis Motor Speedway only played host to race cars, think again. 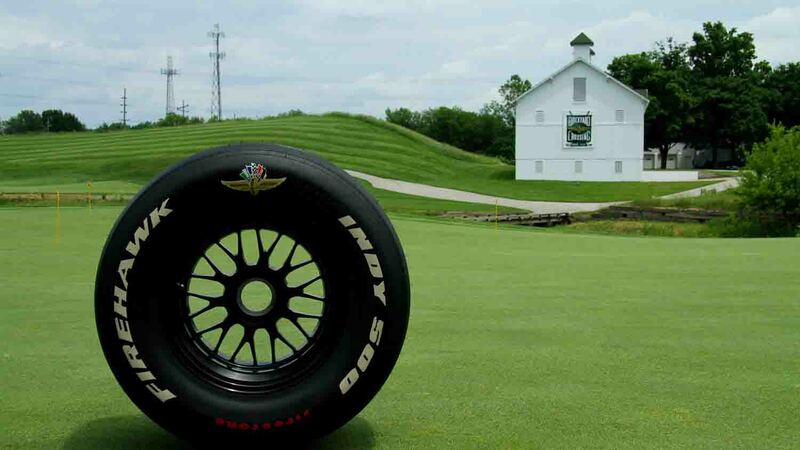 The LPGA visits Brickyard Crossing, a Pete Dye-designed masterpiece that includes four holes inside the speedway, for the Indy Women in Tech Championship. Cheer on stars like Morgan Pressel and Michelle Wie as they navigate their way around the famed Brickyard. Ever wanted to kick a field goal in Lucas Oil Stadium, shoot a layup in Bankers Life Fieldhouse, kick a goal at Carroll Stadium, or run the bases at Victory Field? 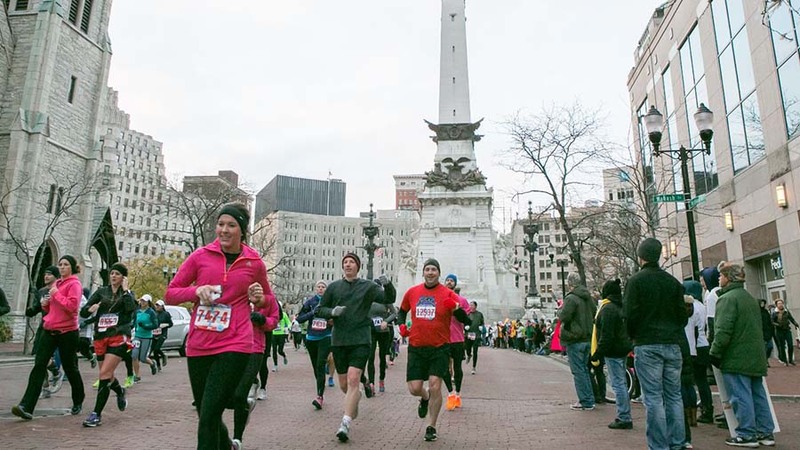 Do it all in this competitive (and fun) event that lets participants take advantage of the close proximity of Indy’s sports venues, monuments, cultural institutions, and iconic spaces for a one-of-a-kind athletic experience. Sun King Beer Co. pioneered the explosive beer scene in Indy. Following their founding in 2009, the city has added new breweries at an unimaginable rate. 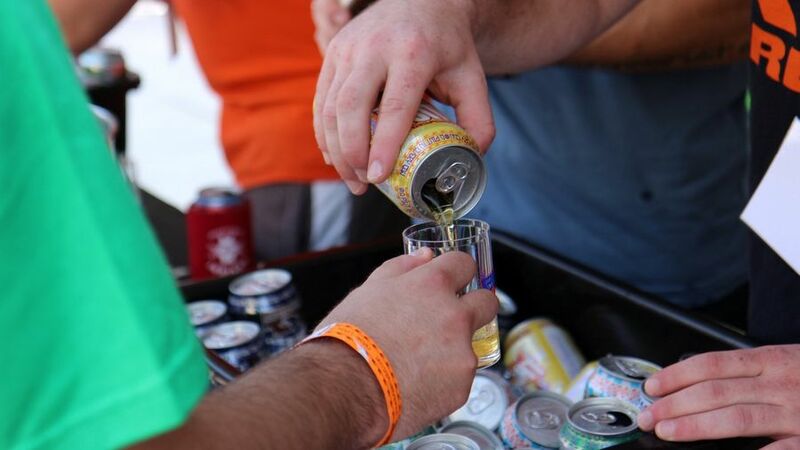 To help further foster beer culture in the city, Sun King launched the CANvitational in 2012. The festival brings over 65 craft breweries from all over America and beyond, who CAN, to downtown’s Georgia Street to sample and share their passion for beer. They call it ‘Indiana’s Nicest Day,’’ and if you take advantage of this picturesque weekend on the grounds of the Indianapolis Museum of Art you’ll discover why. 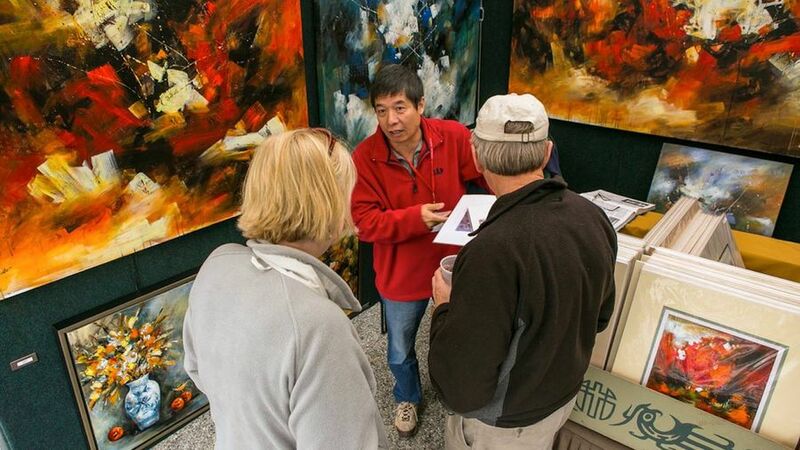 Soak up work from more than 300 artists, enjoy six stages of entertainment, more than 75 arts-related non-profit organizations, and an extensive children’s area. Also, don’t forget to visit the Indiana Craft Beer Garden. The 36th annual Circle City Classic weekend celebrates cultural excellence and educational achievement while showcasing the spirit, energy and tradition of America's historically black colleges and universities. The electrifying spectacle includes a parade, pep rally, and two football teams colliding head-to-head in Lucas Oil Stadium. 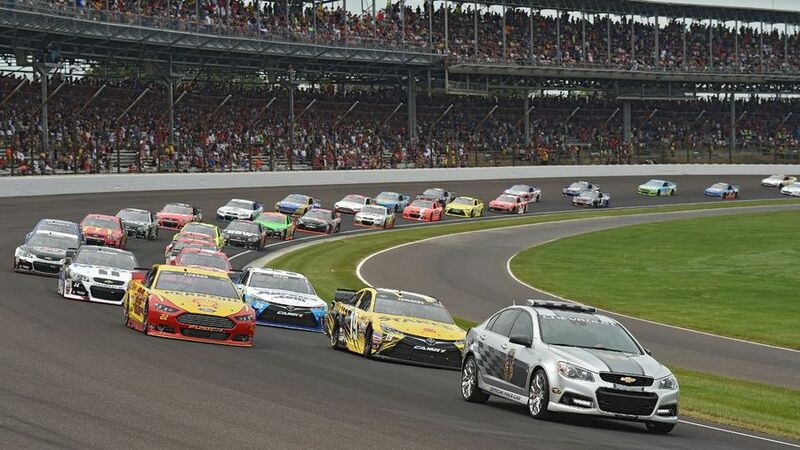 2019 NASCAR action at IMS will culminate with the 25th running of the Brickyard 400 featuring the stars of the Monster Energy NASCAR Cup Series. Heartland Film is a curator and supporter of purposeful filmmaking, honoring a wide variety of cinema and awarding storytellers from all over the world. 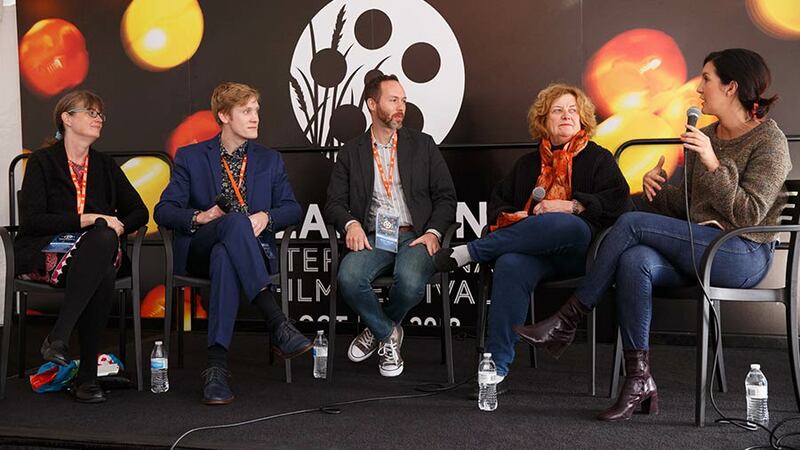 Every October, the Heartland International Film Festival showcases more than 200 independent films over 11 days of red carpet premieres and events, parties and hundreds of film screenings across Indianapolis. 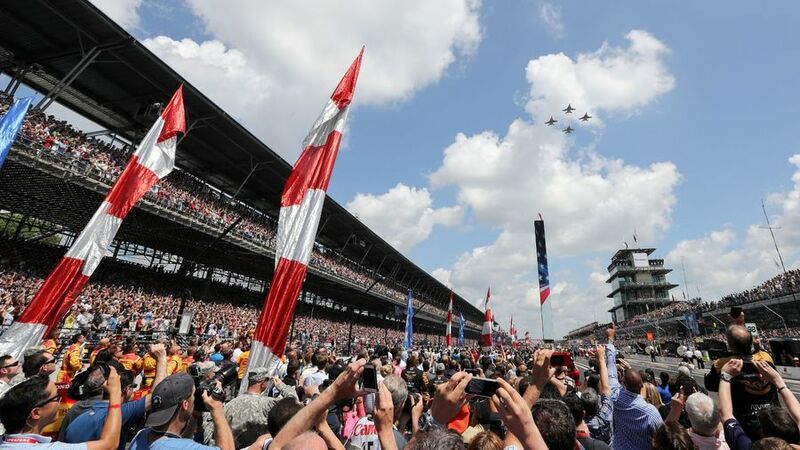 Racing at the Indianapolis Motor Speedway takes flight as the world’s most elite master class pilots take on an aerial racetrack for the Red Bull Air Race. 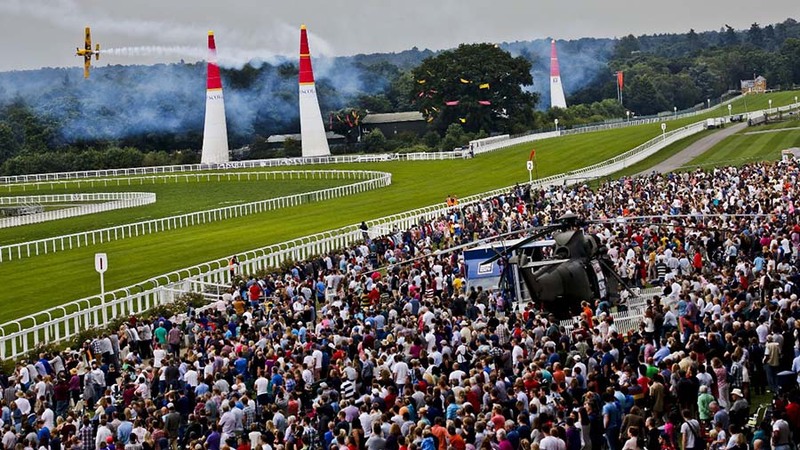 You will be wowed as these daredevils weave between giant, air-filled pylons in an attempt to clock the fastest time while incurring as few penalties as possible. 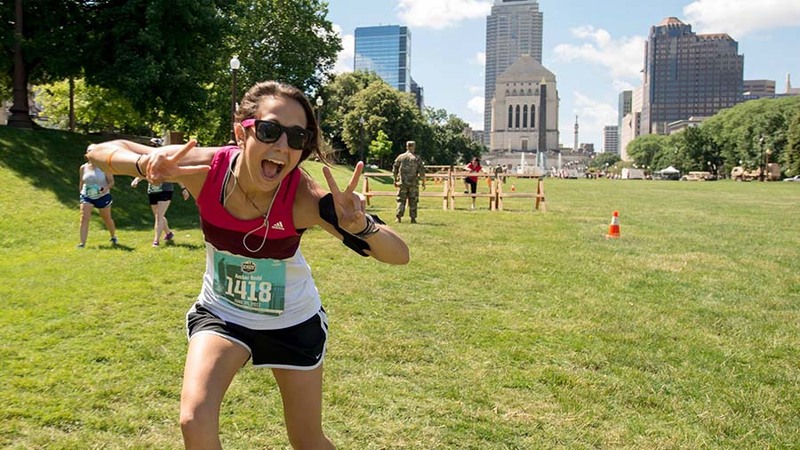 Starting and finishing at the Indiana State Capitol, the course highlights landmarks and historical neighborhoods throughout Indianapolis. Nationally recognized as flat and fast, this event has hosted Olympians, PR seekers, and thousands of Boston Marathon qualifiers. There is no better way to kick off the holiday season than Indy’s ultimate tradition, Circle of Lights. 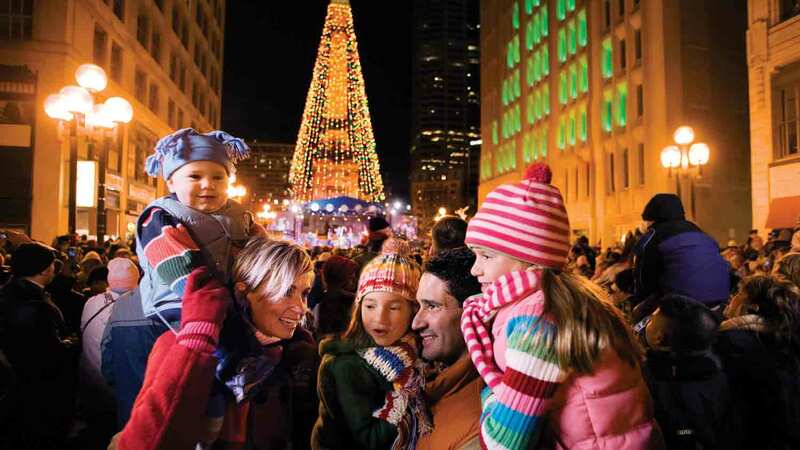 On the Friday following Thanksgiving, November 24, more than 100,000 people will gather to enjoy holiday performances in the lead up to the lighting of the Soldiers and Sailors Monument. The glow of 4,784 lights make spirits bright and signal that the season has begun. College football in the Midwest centers around the Big Ten Conference, and Indy is proud to play annual host to the biggest game of the season. 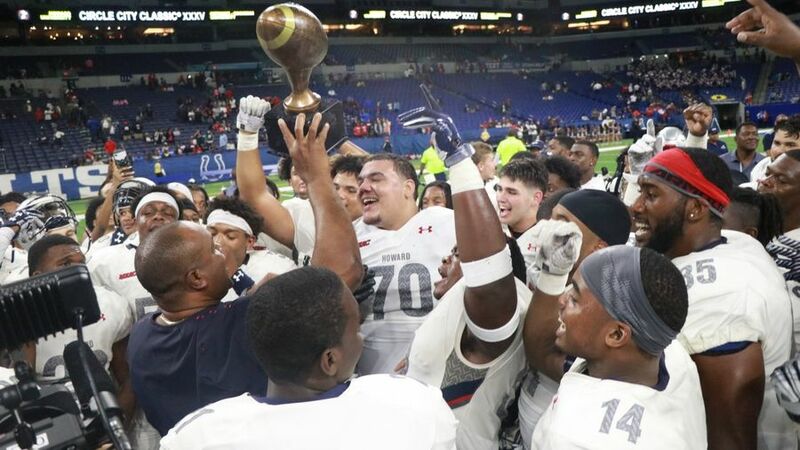 Fans will flock to Lucas Oil Stadium to see who claims Big Ten supremacy and a chance to qualify for the College Football Championship.